When I take a "break" from work on the computer I often find myself going down the rabbit hole looking at fonts. I <3 typography. I could spend hours upon hours drooling over fonts of all shapes and styles. 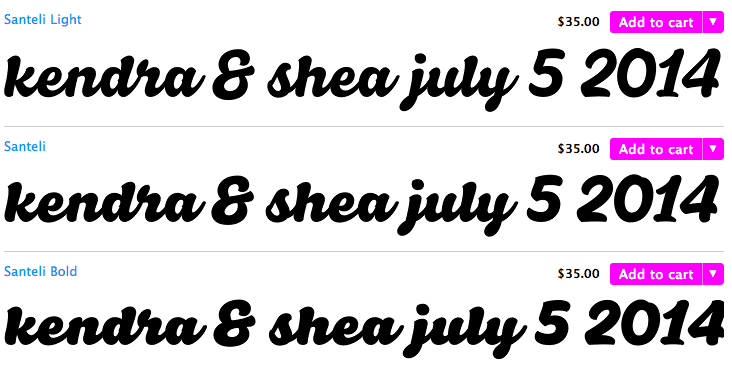 Currently on my radar is a font for our save the date (that will also be used on our favors). The artwork for the "STD", as I have been affectionately/unfortunately abbreviating it, haaaaaaa, is a wonderful watercolor illustration. Originally, I chose a font that had a similar vibe....you know, imagine a hand-painted-watercolor-esque-paintbrushed font. It was an alright fit, but it was lacking something that I couldn't quite put my finger on. Since our wedding will be Mexican theme (!!!!) 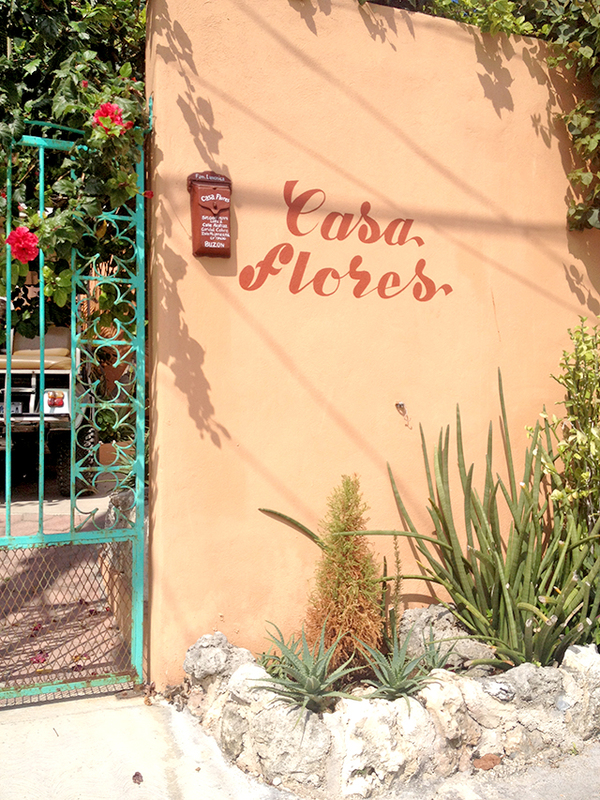 I have been on the lookout for a replaceable font - one that you may see when traveling abroad to Spanish-speaking countries where there are heaps of handpainted signage galore. Myyyy absolute favorite! Recently, the images from this Need Supply post caught my eye, so now I'm definitely going to change the original font since these really nail our aesthetic. Here are some fonts I've found thus far on my initial search. (a) where do you find free (or less than $40) fonts? (b) can you recommend a font for this project? Older PostI got a dress!